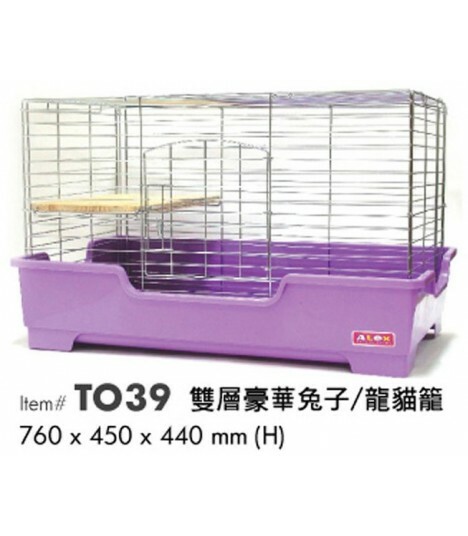 By buying this product you can collect up to 19 loyalty points. 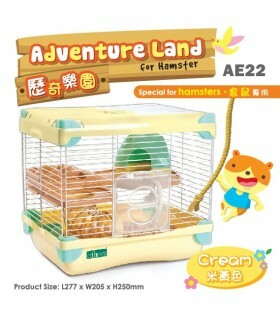 Your cart will total 19 loyalty points that can be converted into a voucher of $1.94. 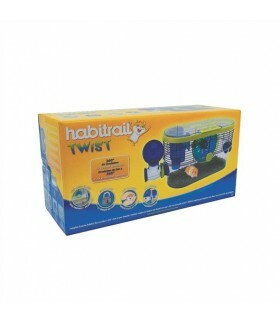 Habitrail Twist is the latest and greatest Habitrail home for hamsters. 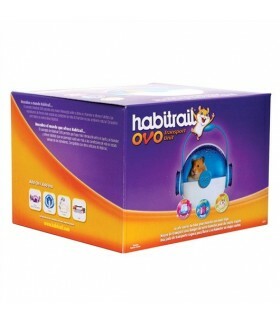 The Twist features many cool design innovations that you and your small pet will love. 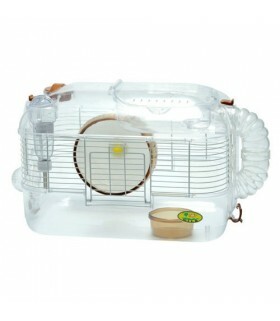 A unique oblong-shaped, hybrid habitat, the Twist consists of a combination of wire framing and clear plastic components that allows you to see your small pet from all angles. 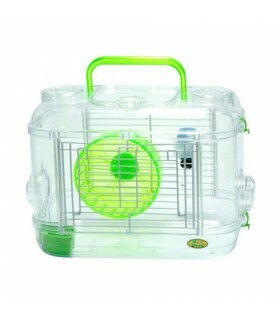 Inclusive of 17cm silent wheel and transparent water bottle. Transparent hence it is easier to look inside and also easy to take care of your hamster. 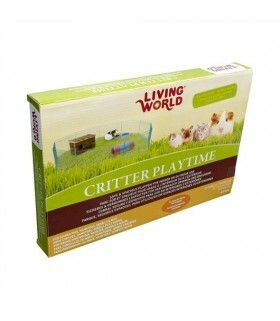 Hagen Living World Critter Playtime is a portable playpen that can be set up indoors or outdoors to create a spacious play area for non-jumping small pets. 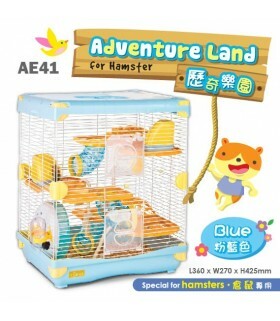 When completely assembled, Critter Playtime provides a roomy space of nearly 10 square feet for your small critter to stretch its legs outside its usual cage. 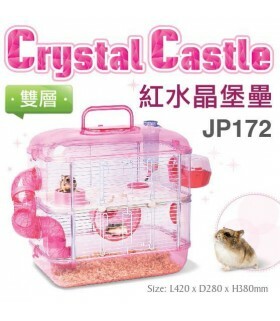 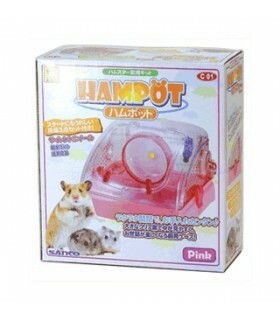 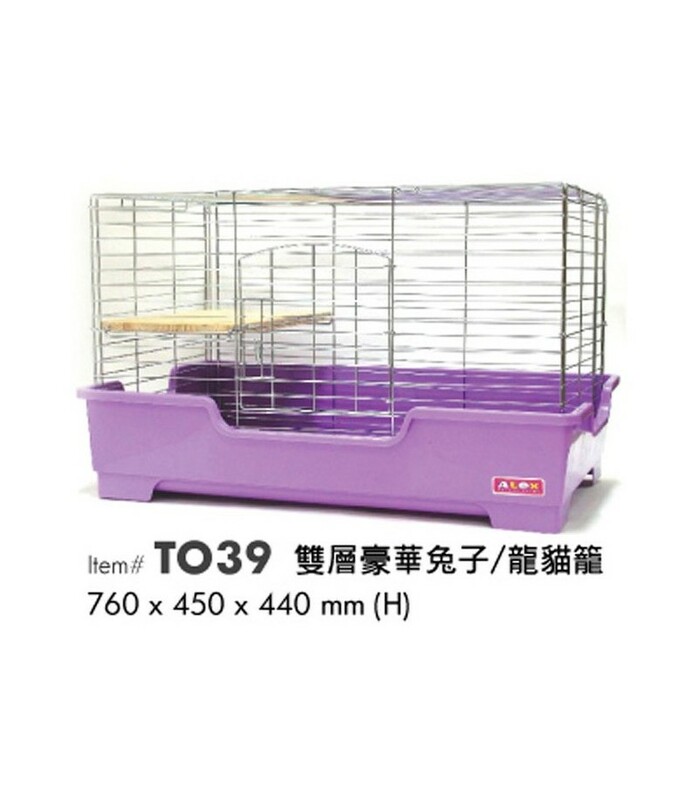 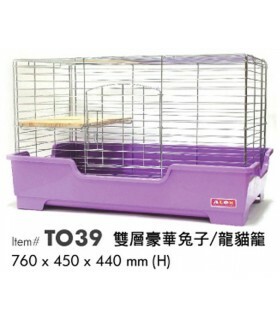 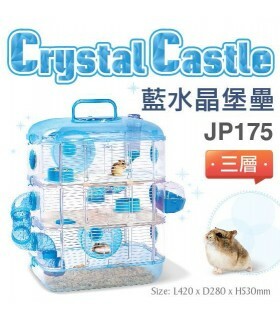 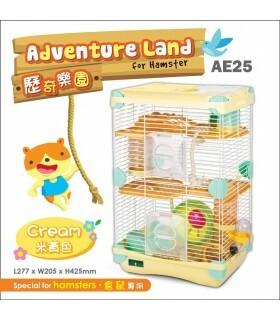 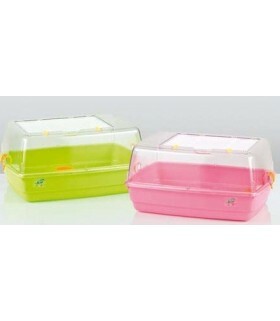 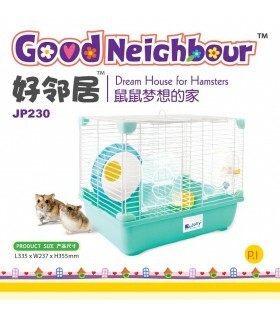 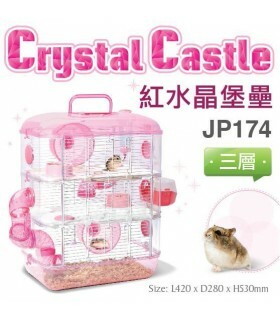 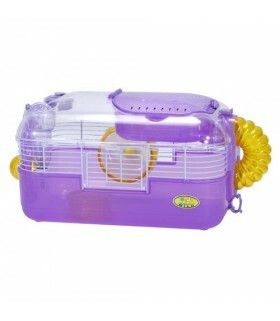 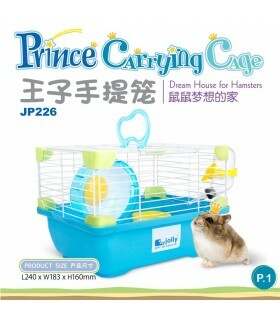 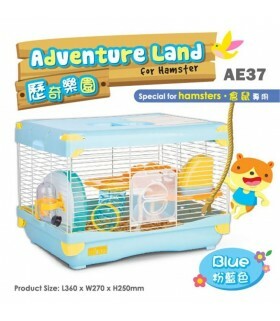 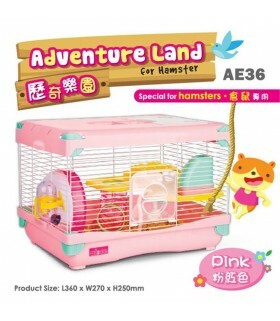 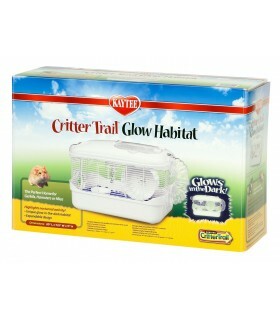 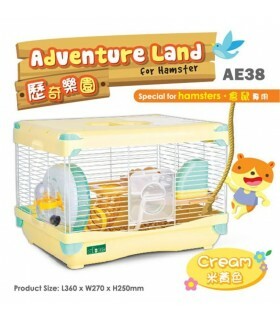 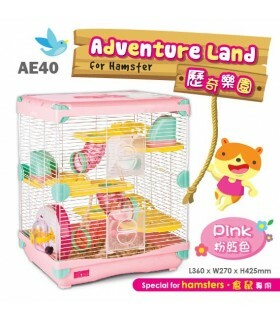 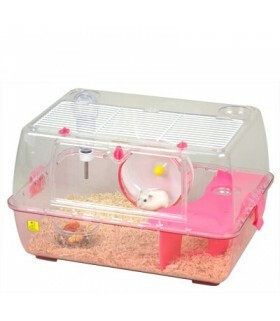 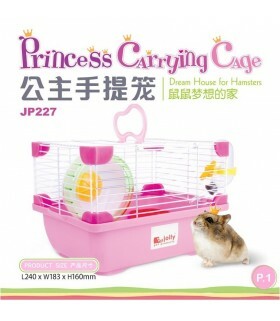 Roomy cage come with accessories (platform, food dish, water bottle, wheel), transparent and it makes cleaning very easy. 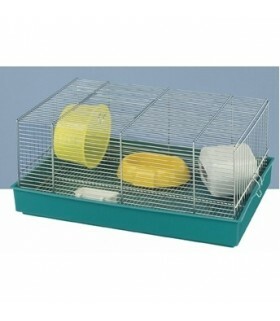 There are plenty of comfortable tricks in the spacious space!